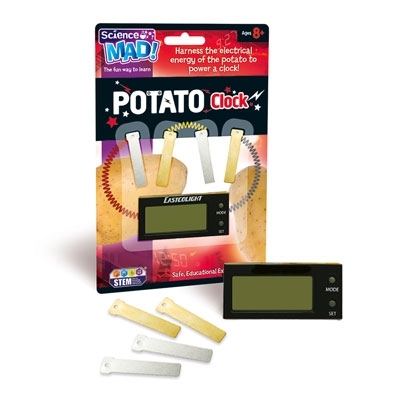 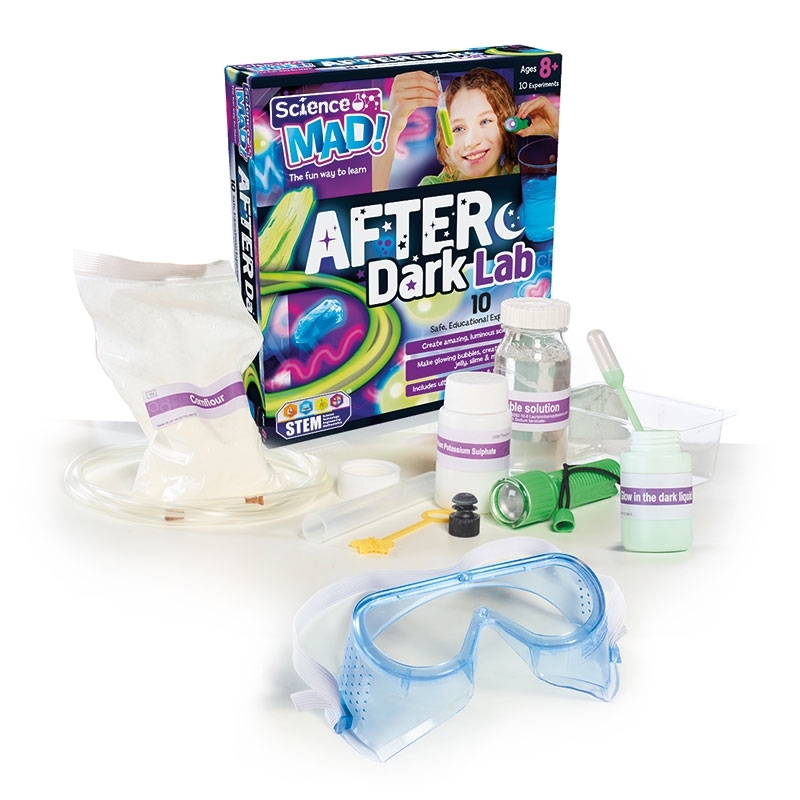 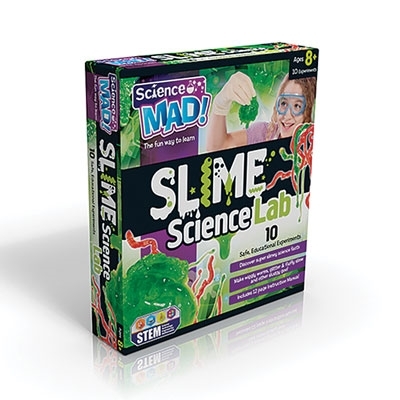 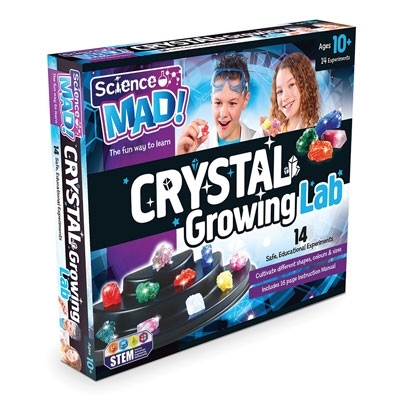 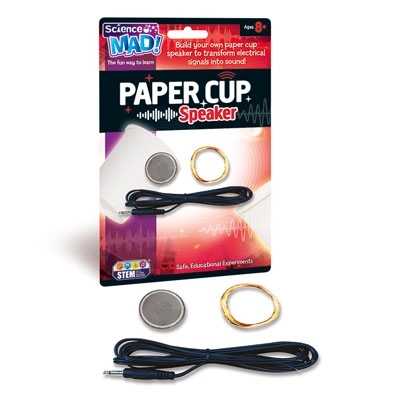 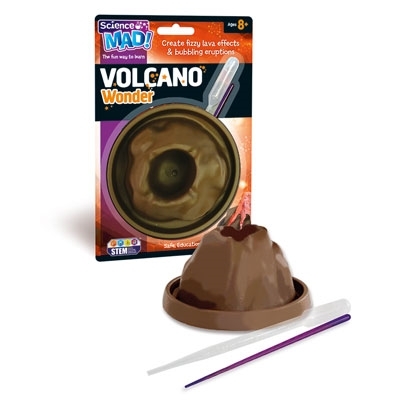 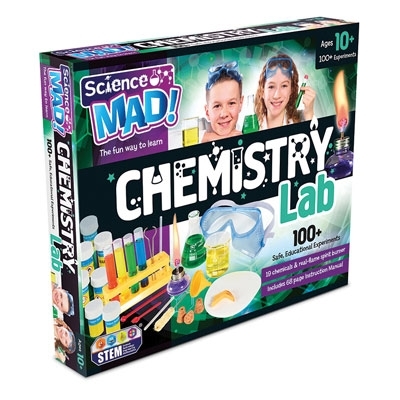 10 safe, educational experiments to create amazing, luminous science effects. 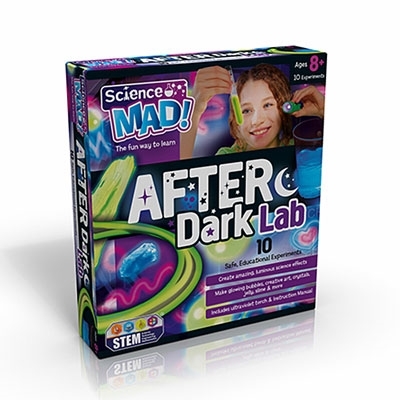 When the lights go out you can have lots of fun with the science experiments! Children can explore 10 experiments to create amazing luminous science effects to impress their friends. 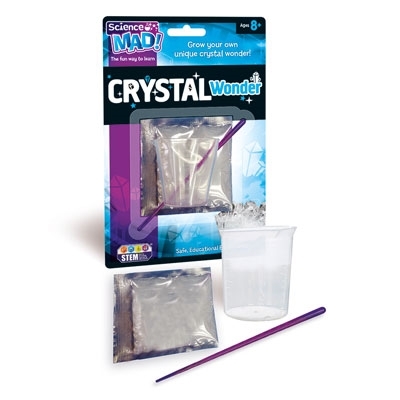 Projects include creating a liquid light, a neon light, neon bubbles and neon art.